FILM: “Waking Dream” Get Yourself Ready For This Winter! 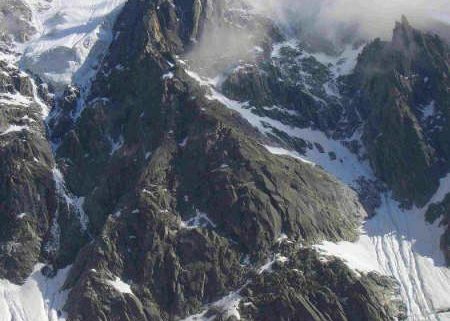 More Deaths In The Couloir du Goûter, Should Climbers Be Roped Together? New Gondola Coming Soon…Shhh Its a Secret! https://www.planetchamonix.com/wp-content/uploads/2017/09/ski-lift-gondola-cable-car-small-3d-model-max-obj-3ds-fbx-mtl.jpg 1024 1024 Patrick Murray https://www.planetchamonix.com/wp-content/uploads/2017/07/planet-chamonix-header-logo.png Patrick Murray2017-09-23 18:02:342017-09-23 18:18:21New Gondola Coming Soon...Shhh Its a Secret! The Call Came In For 3 Men Stuck On The Dome de Gouter, The PGHM Carried Out The Rescue On Monday Morning. 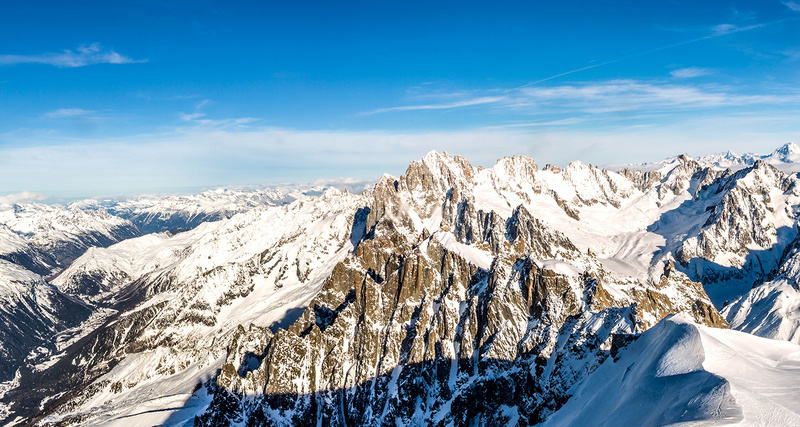 Chamonix & Courmayeur Freeride World Tour UPDATE. Chamonix & Courmayeur will miss out on the Freeride World Tour this winter. 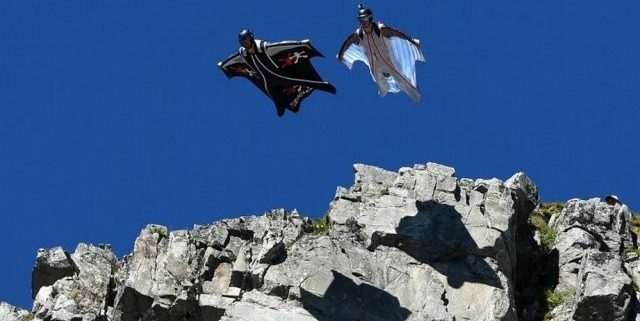 https://www.planetchamonix.com/wp-content/uploads/2017/09/freeride-world-tour-chamonix-2013.jpg 1000 1500 Patrick Murray https://www.planetchamonix.com/wp-content/uploads/2017/07/planet-chamonix-header-logo.png Patrick Murray2017-09-14 12:10:142017-09-14 12:45:16Chamonix & Courmayeur Freeride World Tour UPDATE. Electrifying First Chamonix Hockey Match Of The Season. First Hockey match Of The Season… and boy did the Mont Blanc team put on a show! https://www.planetchamonix.com/wp-content/uploads/2017/09/2011-01-11-21.13.57.jpg 1536 2048 Patrick Murray https://www.planetchamonix.com/wp-content/uploads/2017/07/planet-chamonix-header-logo.png Patrick Murray2017-09-13 19:58:162017-09-14 11:02:40Electrifying First Chamonix Hockey Match Of The Season. New Snow Cannons at the Grands Montets! https://www.planetchamonix.com/wp-content/uploads/2017/09/CPSnowmaker.jpg 1536 2048 Patrick Murray https://www.planetchamonix.com/wp-content/uploads/2017/07/planet-chamonix-header-logo.png Patrick Murray2017-09-07 14:28:212017-09-10 19:32:57New Snow Cannons at the Grands Montets! 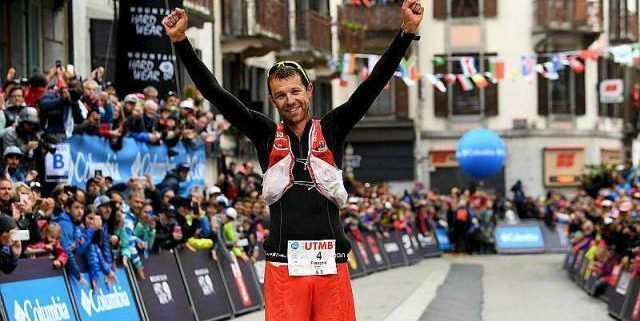 François D’HAENE Wins The 2017 UTMB! Local French Champion Smashes Current Record! https://www.planetchamonix.com/wp-content/uploads/2017/09/running-francois-d-haene-c-est-peut-etre-la-plus-belle-des-victoires_0.jpg 427 640 Patrick Murray https://www.planetchamonix.com/wp-content/uploads/2017/07/planet-chamonix-header-logo.png Patrick Murray2017-09-03 15:39:052017-09-03 15:44:46François D'HAENE Wins The 2017 UTMB! With soaring temperatures the mountains are flexing their muscles!